Made by Earthly Body in California. Quench thirsty skin while restoring elasticity and flexability with Earthly Body's Hand & Body Lotion. 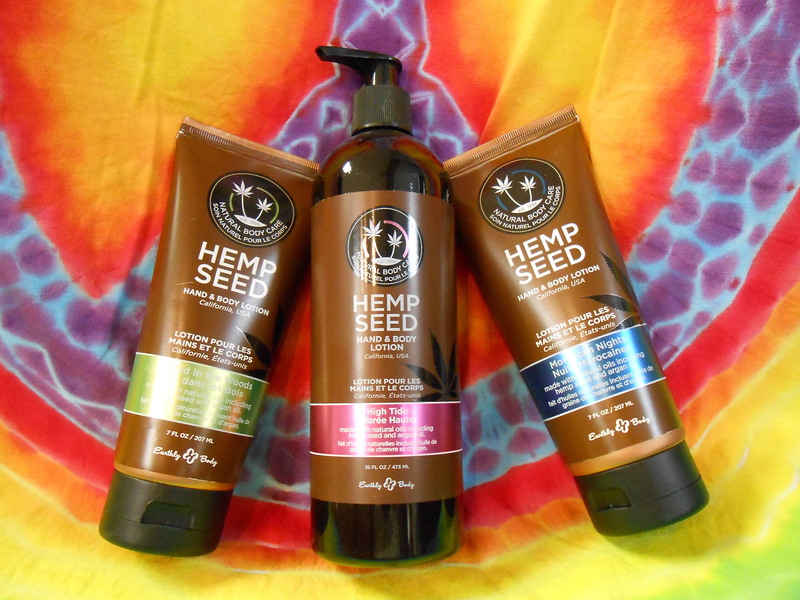 Our non-greasy formula absorbs quickly and contains an ultra-moisturizing, nutrient-rich blend of Hemp Seed Oil and Argan Oil from Morocco, leaving skin healthy, radiant and silky smooth. You can choose either the 7 oz squeeze bottle or the 16 oz pump bottle. 100% Vegan - NO animal testing.